14 April 2015 – Pulling up the weeds of corruption would allow human rights and freedoms to blossom and, in turn, develop into steady economic growth, delegates heard today as the thirteenth United Nations Congress on Crime Prevention and Criminal Justice concluded its high-level segment and held a plenary debate on successes and challenges in implementing policies and strategies to promote the rule of law along with sustainable development. Since the Congress opened on 12 April, almost 100 ministers, Government officials and representatives of civil society and international and regional organizations weighed in. Today, speakers elaborated on ways to combat a cascade of criminal activities that were threatening the social and economic well-being of communities around the world. Many of those obstacles to the success of the broader global development agenda stemmed from corruption, some said. 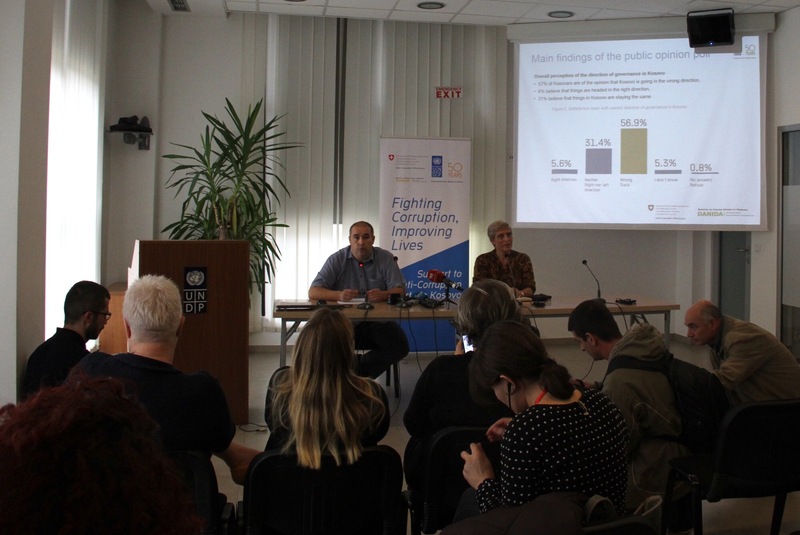 Addressing deficiencies in anti-corruption and compliance regimes was rooted in the aims of the Academy, which had already empowered professionals from some 125 countries. A cornerstone of its work was aimed at advancing the goals of the United Nations Convention against Corruption, the first global legally binding international anti-corruption instrument, which entered into force in 2005 and provided guidance on prevention, asset recovery and a host of related issues. Indeed, some States had used the Convention against Corruption as a guide. A representative of the Specialized Meeting of Prosecutors of the Southern Common Market (MERCOSUR) pointed to Brazil’s adoption of new anti-corruption legislation, which was in line with one of the Convention’s principles. For his group, combatting all forms of corruption was very topical, he said, adding that anti-corruption would be the focus of a meeting of MERCOSUR’s attorney generals in June. Some speakers highlighted other forthcoming gatherings, with the Deputy Minister of the Interior of the Russian Federation announcing that St. Petersburg would host in November the Convention’s sixth session of States Parties. 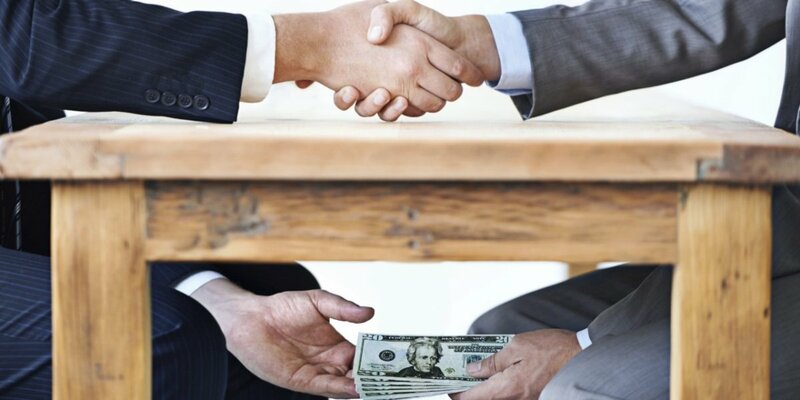 Rooting out corruption required a global effort based on effective international cooperation, said Australia’s representative, whose Government served as the president of the “Group of 20”, or G20, in 2014. That year, the Group had endorsed a new anti-corruption action plan containing a set of action-oriented deliverables and had adopted the G20 High-Level Principles on Beneficial Ownership Transparency, committing countries to ensuring the transparency of legal entities in order to prevent illicit activities such as terrorism or money-laundering. During the morning segment, speakers raised a number of issues, among them the question of the death penalty, with some calling for its abolition. 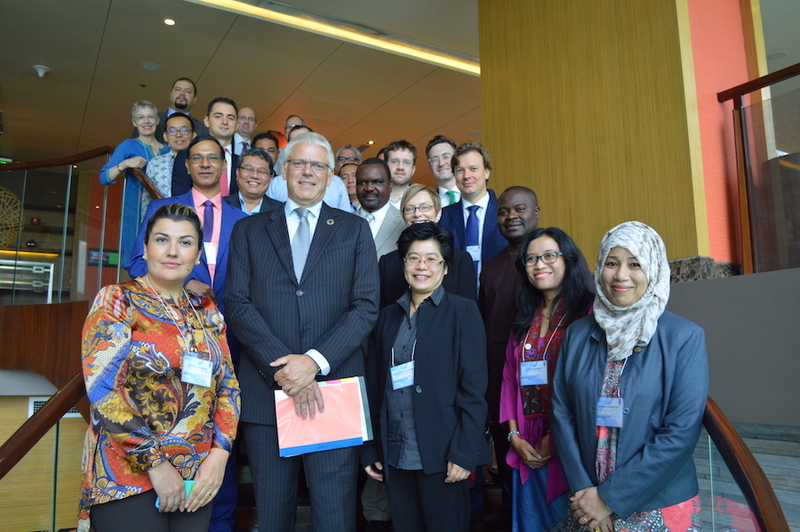 Norway’s representative said his country was strongly opposed to the death penalty and had limitations in its national law as to how far the country could cooperate in the area of justice with countries practicing capital punishment. “This irreversible form of punishment is both cruel and inhuman, and violates the right to life,” he said, adding that there was no convincing evidence supporting the claim that executions deterred or prevented crime. Instead, research had overwhelmingly demonstrated that there was no scientific ground for claiming that the death penalty had a greater deterrent effect than long prison sentences. Also delivering statements during the high-level segment were representatives of Portugal, Egypt, Germany, France, Netherlands, Switzerland, Indonesia, Namibia, Venezuela and Libya, as well as the United Nations Development Programme (UNDP), Organization for Security and Cooperation in Europe (OSCE) and the Alliance of Non-Governmental Organizations on Crime Prevention and Criminal Justice. The representatives of Azerbaijan and Armenia also spoke, exercising the right of reply. 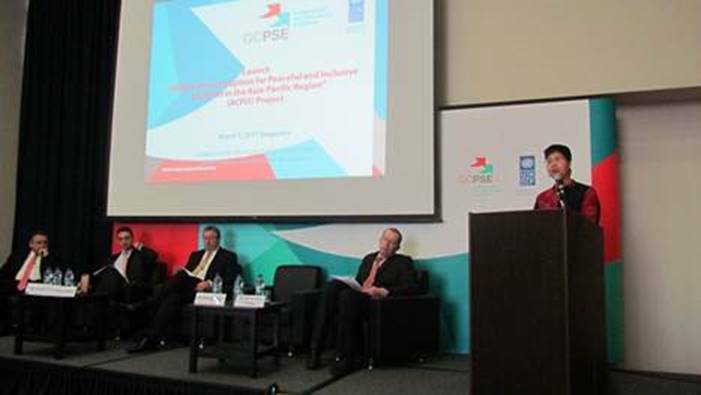 In the afternoon, the Congress convened a debate on agenda item 3 on “Successes and challenges in implementing comprehensive crime prevention and criminal justice policies and strategies to promote the rule of law at the national and international levels, and to support sustainable development”. The Congress will reconvene at 10 a.m. on Wednesday, 15 April to continue its plenary debate.